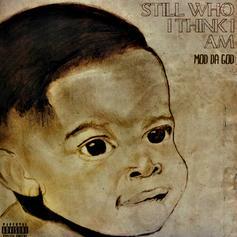 Mod Da God levels up on a highlight from his new mixtape. 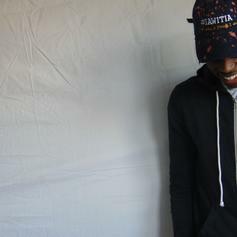 Listen to Mod Da God's "Believe." Listen to Mod Da God's "Man Of Dreams". 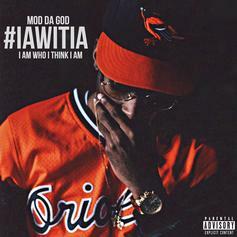 Listen to Mod Da God's "IAWITIA".